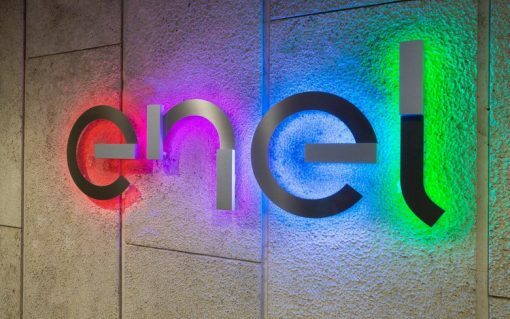 Italian utility Enel has launched a €1 billion green bond to finance new renewables, transmission and distribution networks and e-mobility projects. 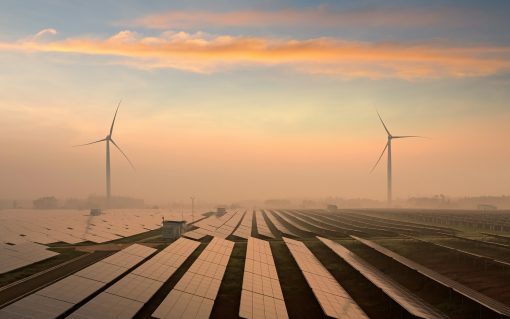 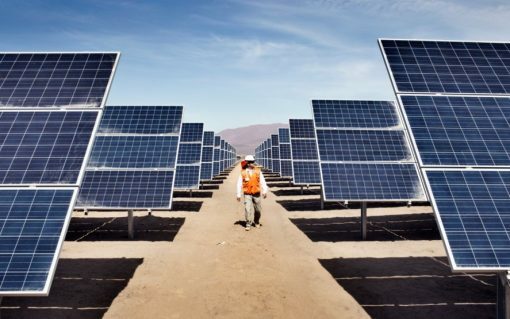 The evolution of business models in the renewables sector has served as an “earthquake” for the power sector, forcing utilities to take notice. 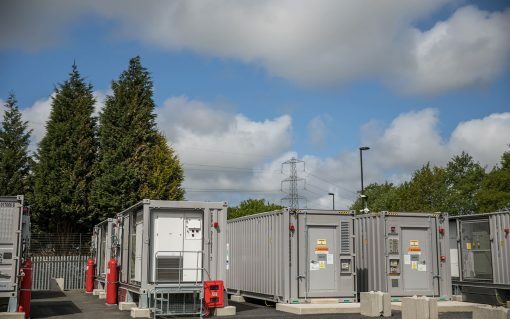 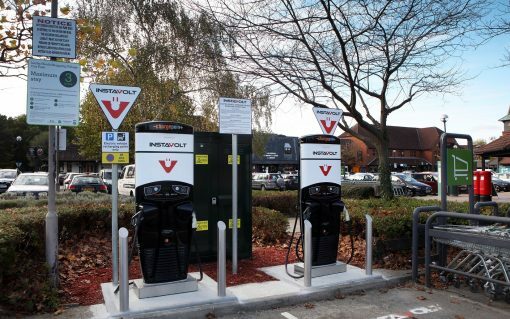 Enel has become the latest developer to complete a battery project backed by an Enhanced Frequency Response (EFR) contract from National Grid.